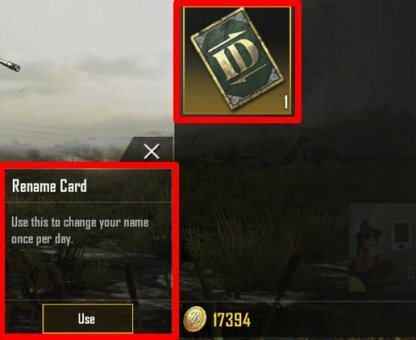 Read this guide on how to change your PUBG Mobile character name and ID with the ID card, where and how to get ID card, UC prices in Shop, changing character appearance and gender! 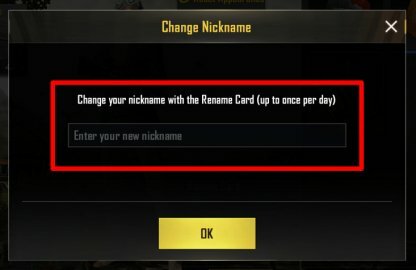 In PUBG Mobile, you can change your character's name within the game using an item called the RENAME CARD. 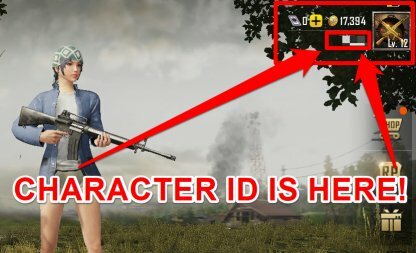 You can check your current Character ID at the upper right hand corner of the lobby screen. You can also see your Character ID when clicking on the badge on the lobby screen and accessing your Data, on the Basic Info tab. 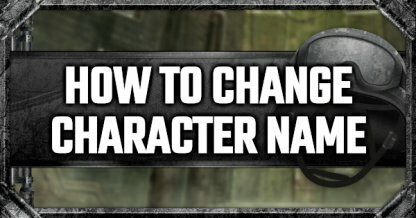 Players are only allowed to change their character name once per day so make sure you don't waste your Rename Cards and save them up! 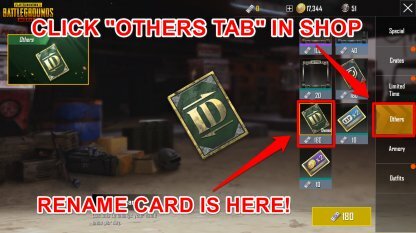 Go into the PUBG Mobile shop and click the "Others" tab. You can find the Rename Card purchase option there! 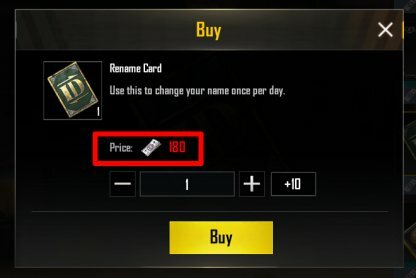 The cost of one Rename Card is 180 UC. You can earn UC by buying them from the Shop or from the Elite Royale Battle Pass. 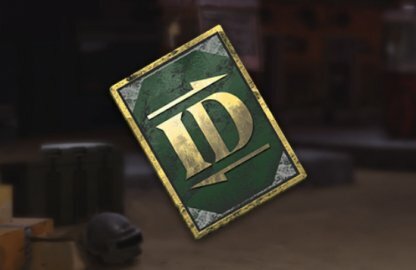 You can also claim Rename Cards as rewards from Progress Missions. 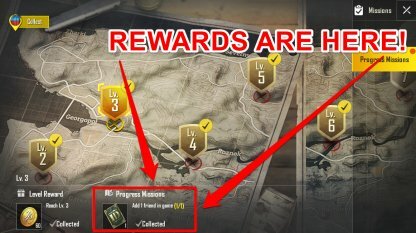 These include adding friends in-game and completing all available progress missions from Level 1-9. 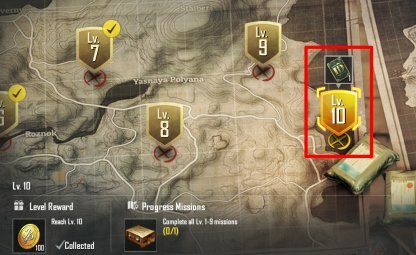 You can check notable item rewards in your Progress Mission map through icons that pop up on top of the mission level arrow. 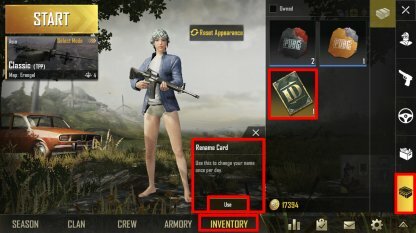 To use your Rename Card, simply go to your "Inventory" from the lobby screen, press the crate icon, and click "Use". A prompt will show up on screen and you can type in a new character name! You can't use a name that's already being used so try to add numbers or symbols before/after to get approved! 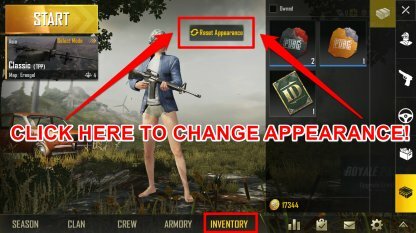 If you want to change character face, hair color, skin tone, and gender, you can alter these options via the Inventory from the lobby screen! 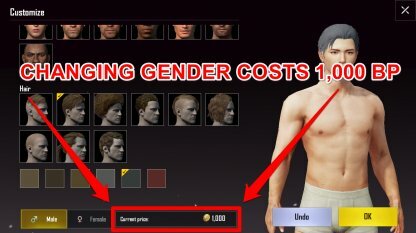 You can also switch your gender in PUBG Mobile but it'll set you back 1,000 BP. Earn BP by playing matches, completing missions, and unlocking rewards from the Royale Pass!